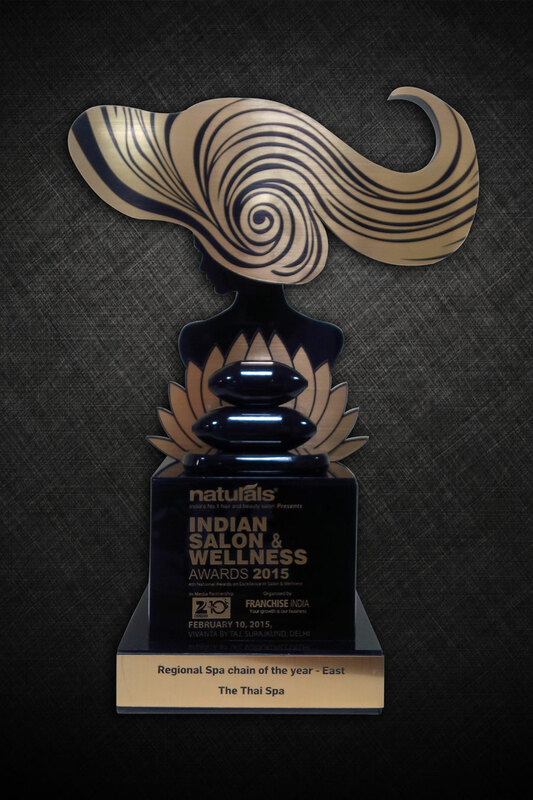 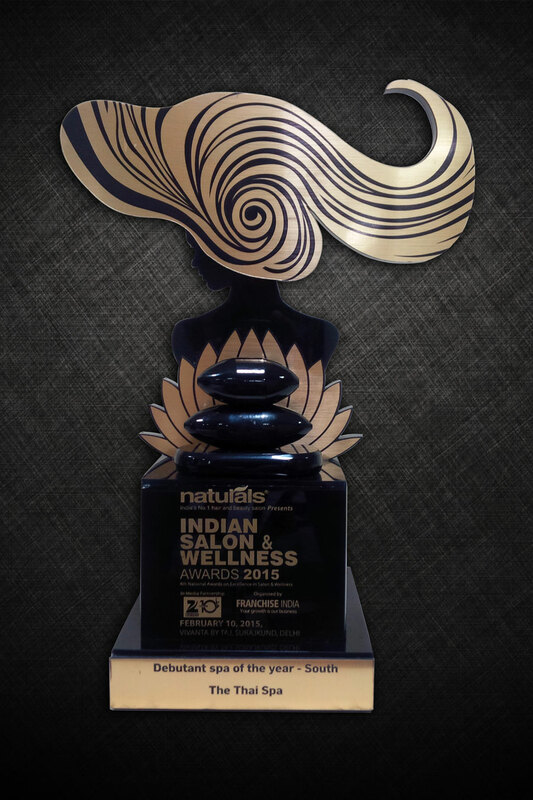 The Thai Spa - Bangalore, awarded by Franchise India in association with ZEE Business. 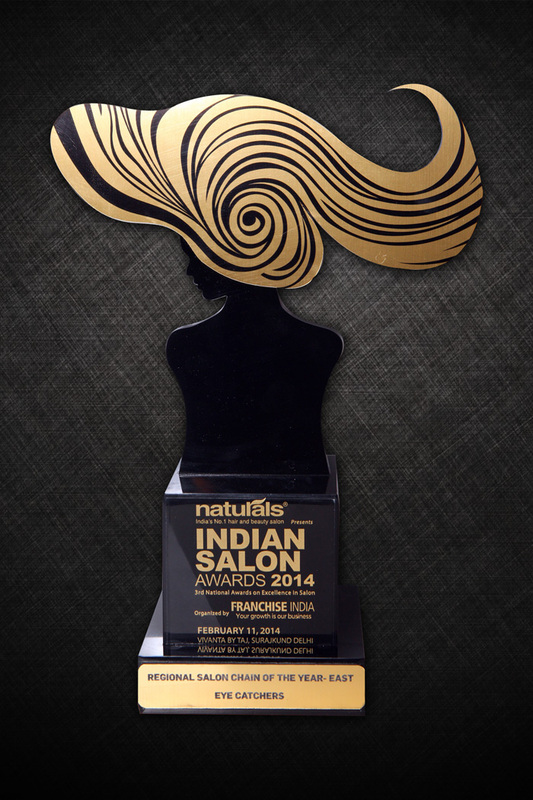 Awarded by Franchise India in association with ZEE Business. 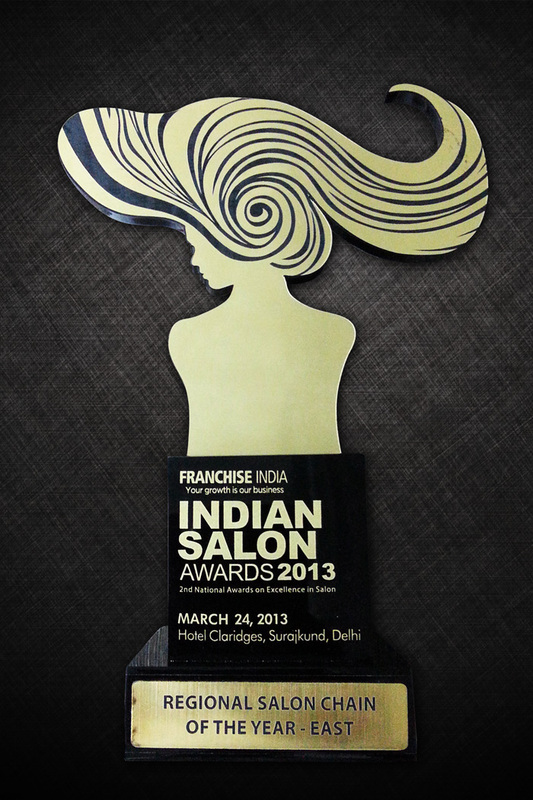 Awarded by Franchise India at India Salon awards. 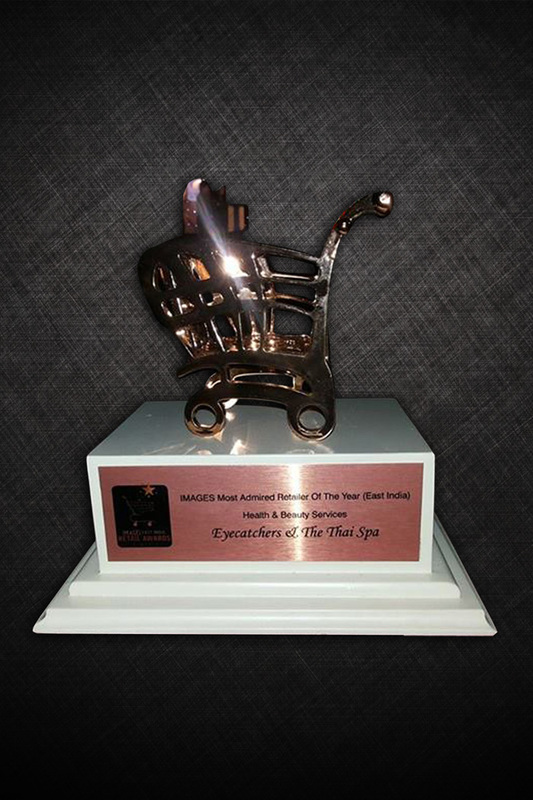 Health and beauty services - at East India Retail Summit, by Images Group.